Conceptualized by Marinating Films, BCL is a unique collaboration of sports, celebrities and entertainment. The stupendous success of its pilot season that was held in April 2014 has brought together Marinating Films and Balaji Telefilms in a heady combination of innovation and expertise. BCL forayed into television with its first season that aired on Sony Entertainment Television. Each team comprises of 10 members, out of which 8 will be playing. Knockout tournament (Round will depend upon the number of entries). 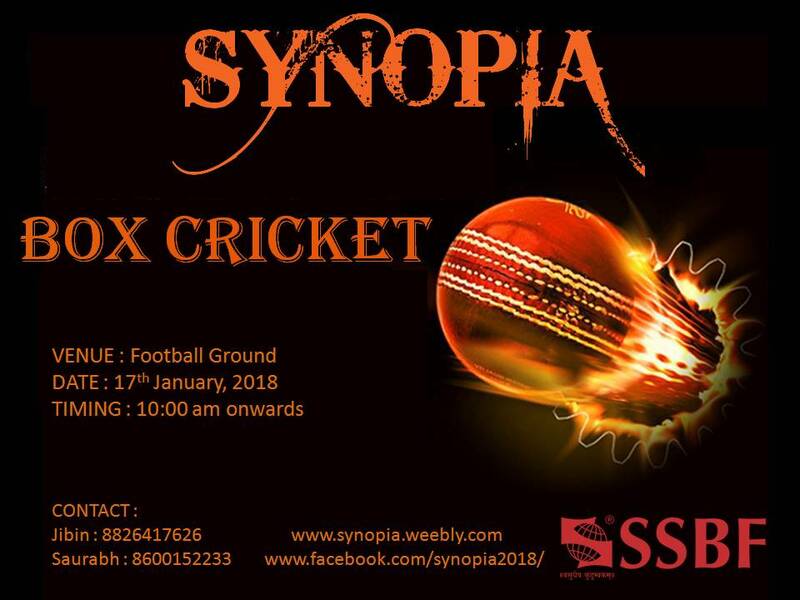 Entry fees of Rs500 per team. Every contestant has to carry his/her ID. An individual can’t be part of more than one team. Photo used under Creative Commons from mertie.